If you have text entry forms on your website, you probably have data with duplicate email addresses. These duplicates can either be from data entered twice into the same form or are duplicates from merging data from multiple applications/forms. How do you identify these duplicates? How do you either remove them or group them together to track the related information? 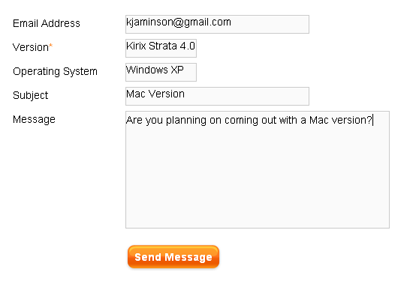 Using Kirix Strata’s grouping functionality, it’s actually pretty easy. You can quickly identify duplicates from your website data and then either remove the duplicates or consolidate the different records into groups of related records. Let’s look at the problem more closely.